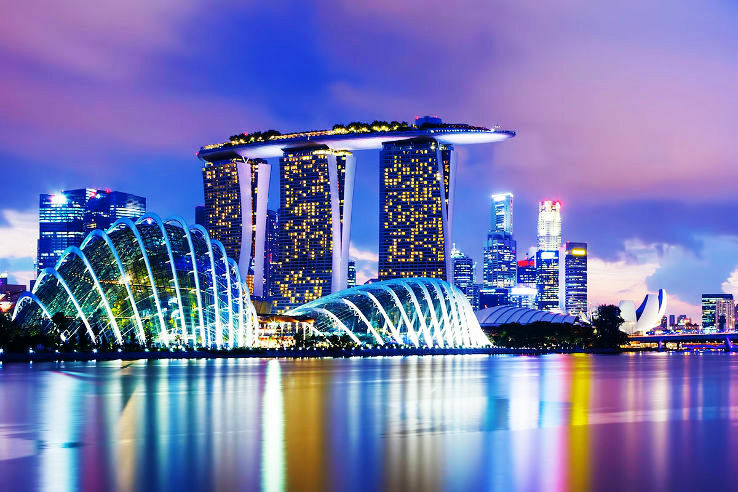 Singapore the ultimate shopping destination but does anyone know apart from shopping and a tourism hub the Singapore tourism board has pulled up its socks to make Singapore a new destination for the implementation of MICE. A brand new initiative by the Singaporean Govt which has already started reaping the fruits by organizing Festivals and Award Ceremonies of World recognition. is scoring big time. The Singapore Tourism Board (STB) has struck the right chords with the implementation of the MICE (meetings, incentives, conventions and exhibitions) theory to get the best in their tourism arena. Under the MICE initiative, the Singapore Tourism Board explores the partnership opportunities with various international industry bodies to offer a common platform and one point solution. As an outcome of these efforts, Singapore bagged the hosting rights of several global events and festivals. To name a few of them: The International Conference on Emergency Medicine (ICEM) in 2010 The third World Congress of the International Academy of Oral Oncology (IAOO) in 2011 The International Council for Commercial Arbitration (ICCA) Conference 2012 The 13th Conference of the Associated Research Centres for Urban Underground Space 2012 The 15th World Conference on Tobacco or Health (WCTOH) in 2012 The 15th Asian Chemical Congress 2013 The 16th Baptist Youth World Conference 2013 The World Congress on Cardiac Pacing and Electrophysiology 2015 The operating system of MICE is to maintain a close connection with the key decision-makers from international associations through networking and bring the credibility aspect in to play when it comes to events. 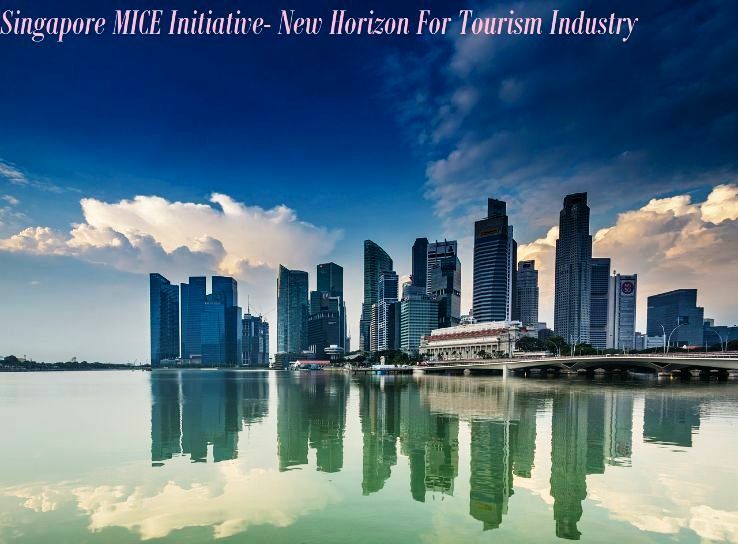 The major objective of MICE in Singapore point of view is to build a rapport based on confidence between Singapore Tourism Board and the associate entities. Another interesting feature of Singapore's MICE initiative is to organize road shows to create trust and familiarity which they successfully did in destinations like London, Frankfurt, Geneva, Vienna and Paris. To put verbatim what Ms Melissa Ow, Assistant Chief Executive, Business Travel and MICE Group, Singapore Tourism Board thinks, ?All vital signs are pointing towards the return of business confidence in the Singapore business events sector, fuelled by the dynamic developments taking place within the tourism landscape?. She further goes on by observing, ?Leveraging on our sterling track record and sound business fundamentals, Singapore has secured a robust pipeline of business events, including key international association meetings, in the coming years.? Going by the numbers, MICE efforts helped Singapore travel sector gain nearly $6 billion in tourism receipts in the economically troubled times of 2008. And with the official announcement of Singapore's recovery from recession by Ministry of Trade and Industry (MTI) in late 2009, the business scene is full of hope and opportunities. International events brings along recognition and reputation for the host country with visitors from all around the world stepping in which is always encouraging for the tourism sector. With a proper plan and perfect infrastructure, MICE theory has found a happy hunting ground in form of Singapore.